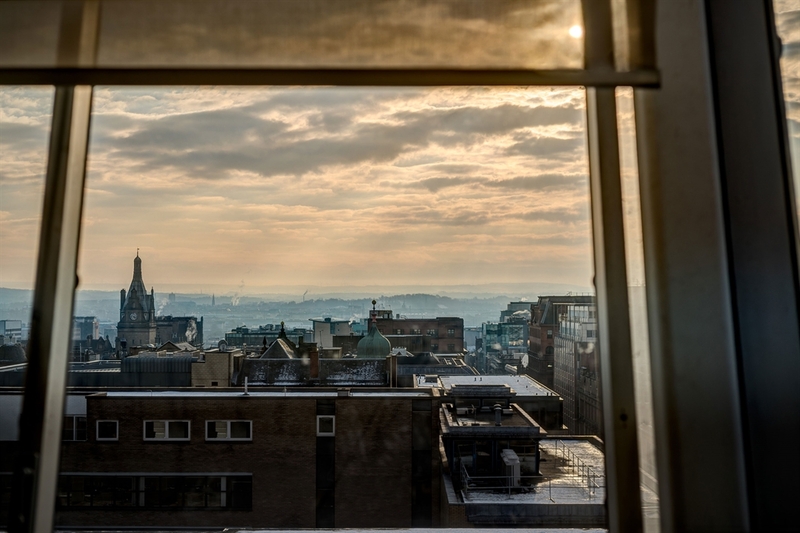 Stay in the heart of the city with Apex City of Glasgow Hotel, featuring 104 stylish bedrooms with stunning views over the city. 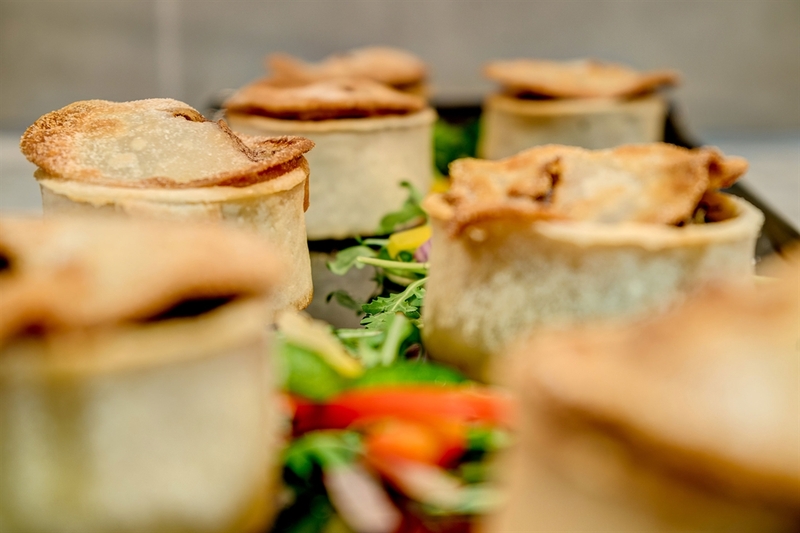 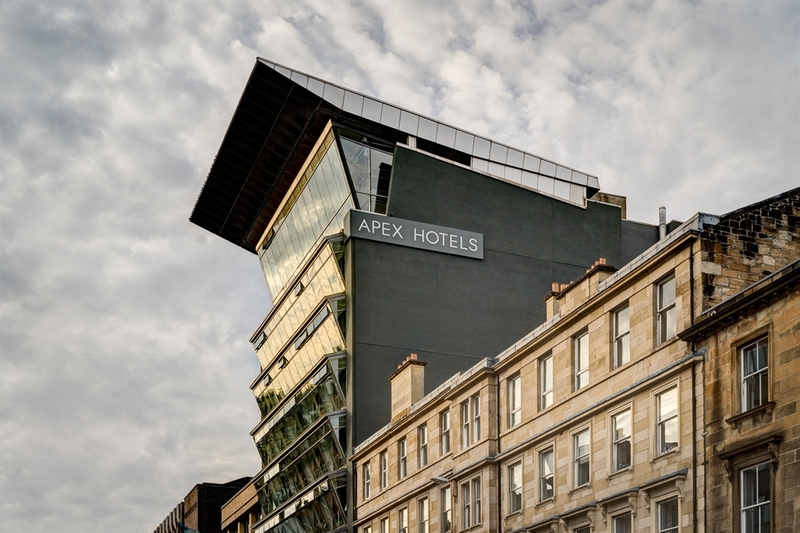 Apex City of Glasgow Hotel is located in the heart of Glasgow’s dynamic city centre. 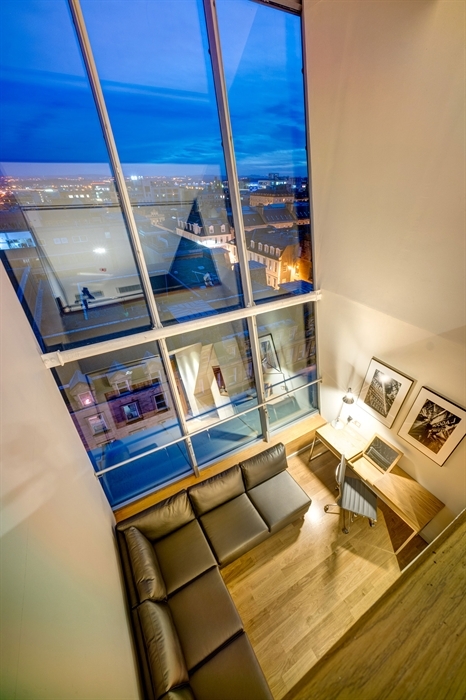 It is surrounded by many coffee shops, bars as well as theatres, shops and The SECC can be reached within a short walk. 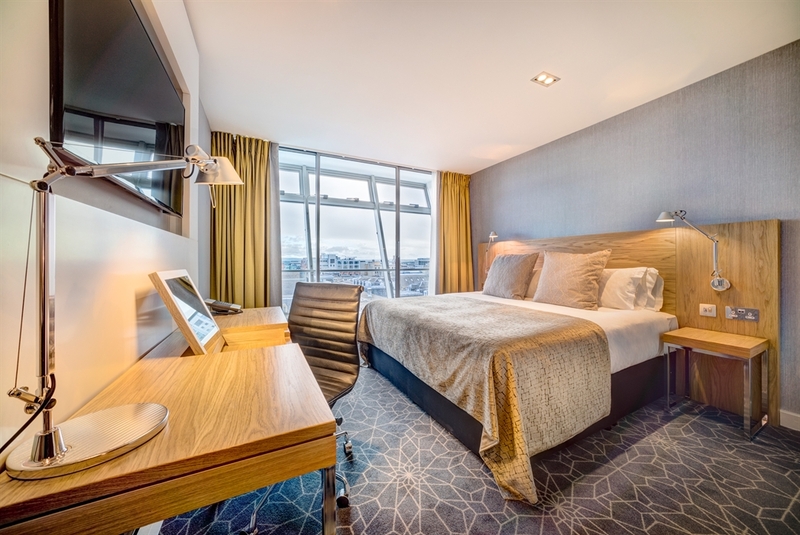 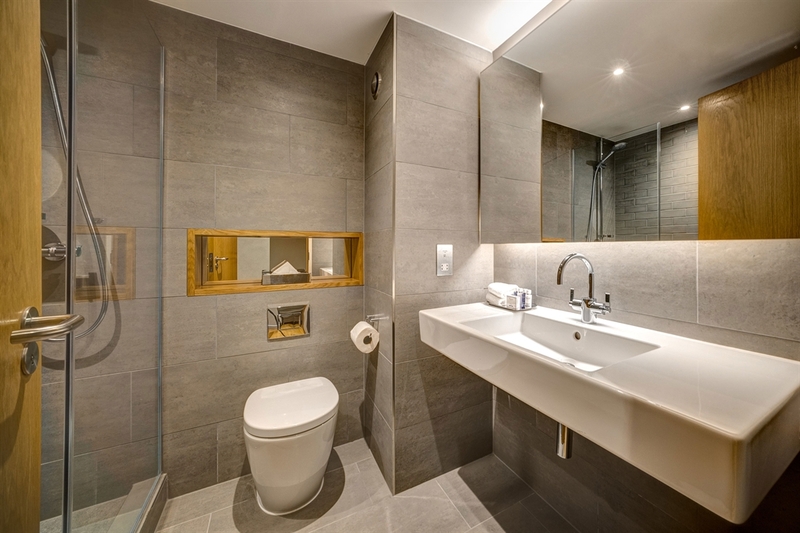 The four-star hotel has 104 rooms which all include large, comfy beds, luxurious Elemis toiletries, spacious bathrooms, 42” LED TV’s with Sky Sports and Movies and complimentary Wi-Fi access. 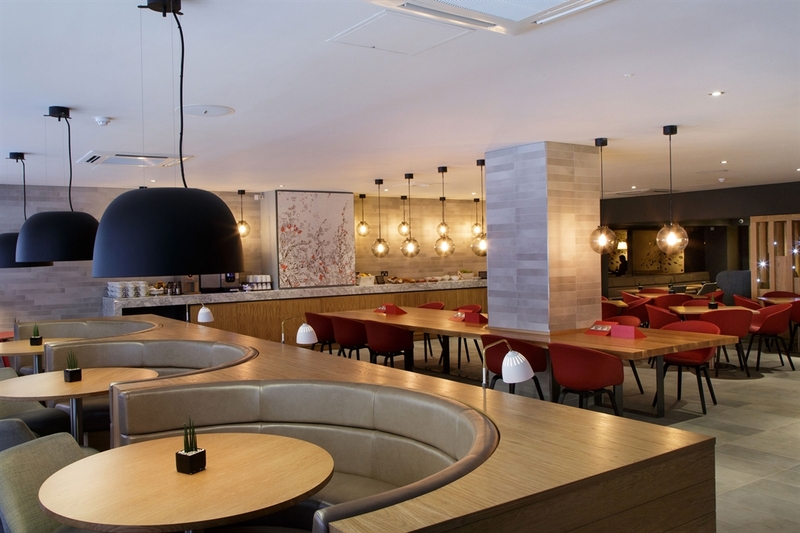 You can relax with a coffee, enjoy a casual dinner or catch up with friends at the hotel’s lounge. 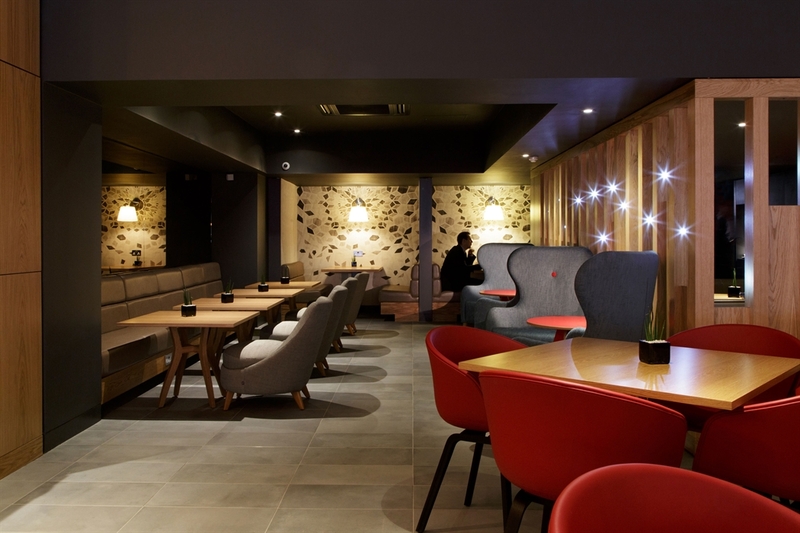 The lounge features informal meeting areas, comfy booths, desk work spaces with USB ports and complimentary high-speed Wi-Fi.